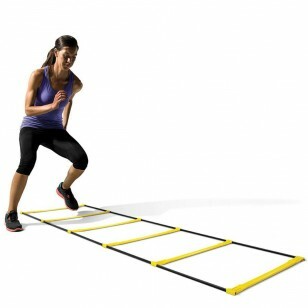 In most sports your first step is crucial for success. First-step quickness is a component of acceleration when talking about speed. 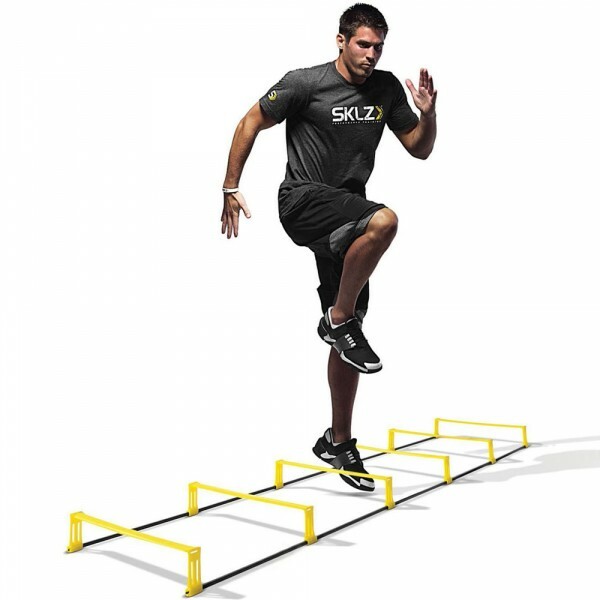 Whether it is linear or multi-directional speed, your ability to elicit a quick response to a stimulus is of the utmost importance. 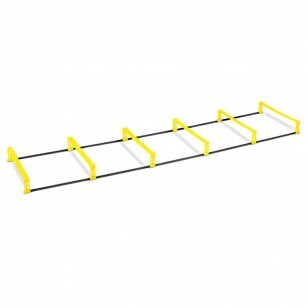 Reaction time is governed by your nervous system or neural integration. 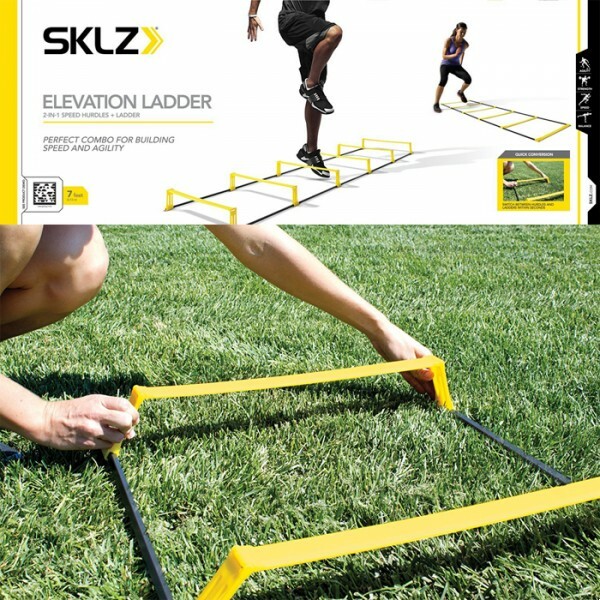 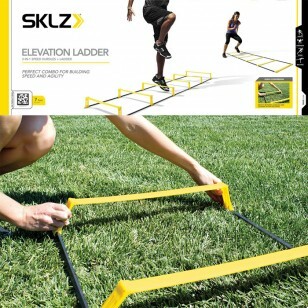 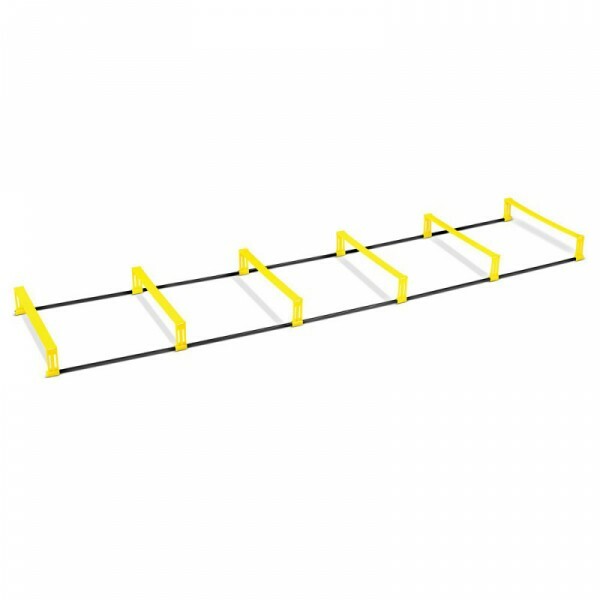 One of the best tools to elicit your body’s rapid response mechanism is the SKLZ Elevation Ladder.